Replenish System: Designed to address the demanding needs of sun-damaged, dull, pigmented and aging skin. Highly active antioxidants, botanicals and the latest in cell respiratory factors works together to improve skin’s integrity. These advanced formulations deliver dramatic results. Skin is luminous and hydrated with fewer apparent lines and marked improvement in firmness, tone, and hydration. Green Tea Extract, Antioxidant, protects from free-radical damage. Known to reduce inflammation, repairs and strengthens. Kigelia Africana Fruit, This extract is clinically proven to improve skin firmness, tightens the elasticity of the skin. Orange, Antioxidant, protects from free- radical damage. Known to reduce inflammation, repairs and strengthens. Fresh Facial Bath: Use morning and evening. Apply a small amount to moistened face and neck. Gently massage in a circular motion with wet fingertips and rinse thoroughly with tepid water. Face Refresher: Use twice a day on clean skin. Spray on the entire face and neck or apply with a cotton pad. 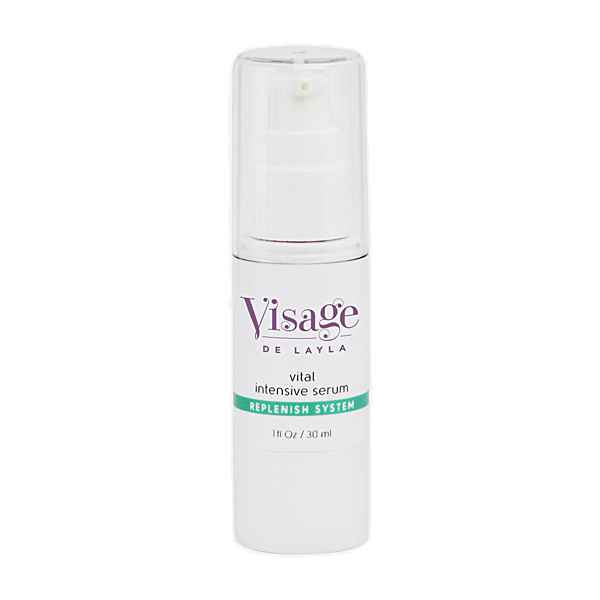 Vital Intensive Serum: Apply 2-3 drops and gently massage into face and neck. Use day and night. Follow with Face Nourisher or as recommended by your skin care professional. 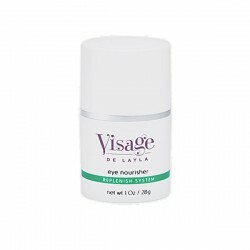 Eye Nourisher: Gently apply a small amount to the entire eye area and allow to absorb. For best results use morning and evening. 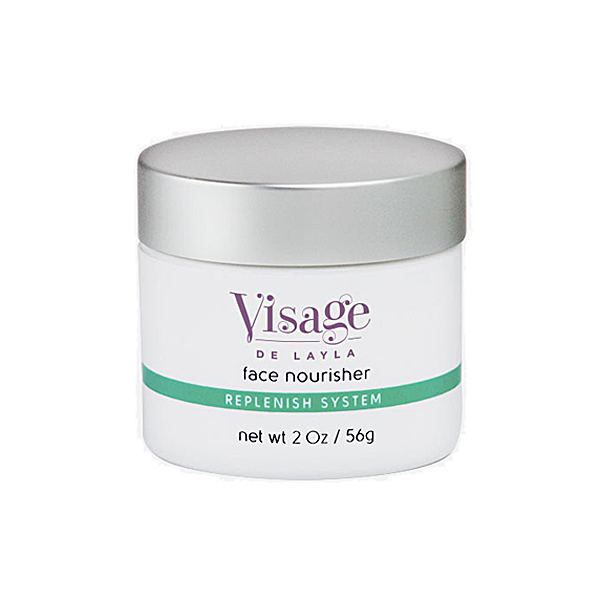 Face Nourisher: Apply a thin layer on to skin morning and evening. Décolleté+ Bust Contour Crème: Use morning and evening on to décolleté and bust area and massage in circular motion till absorb.